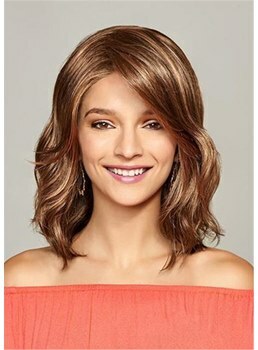 Don't you love the discount? 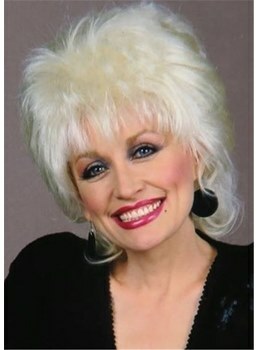 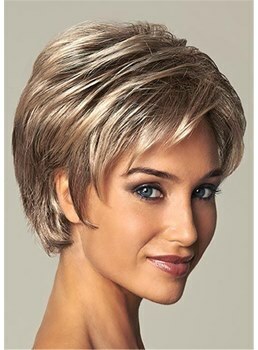 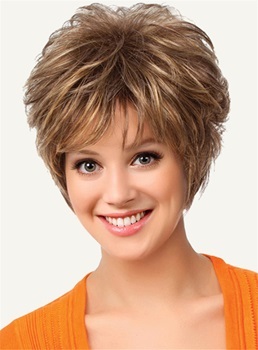 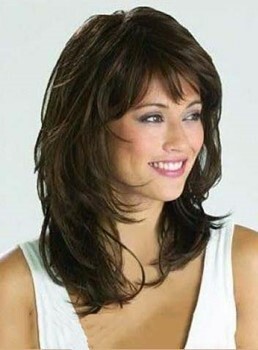 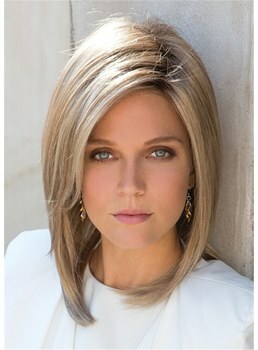 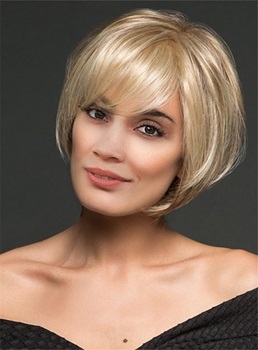 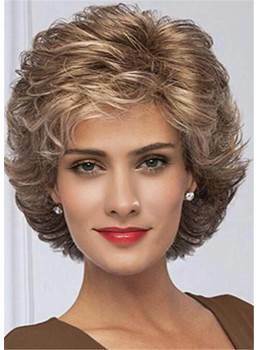 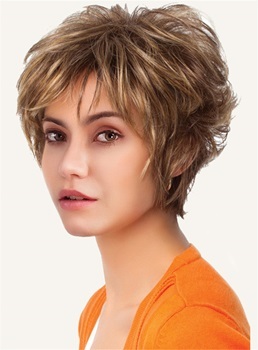 Wigsbuy.com make a special promotion for our customers, all of the fabulous wigs at this department are priced under $50, which is affordable. 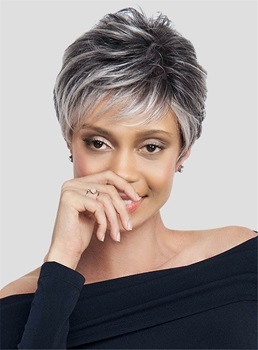 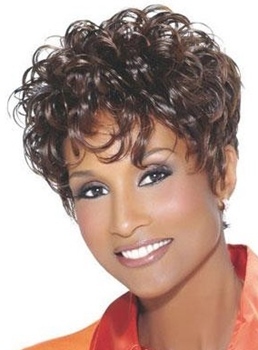 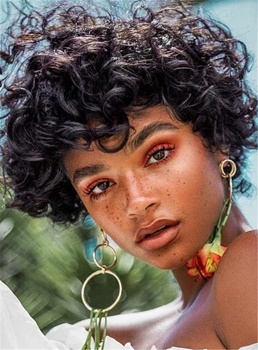 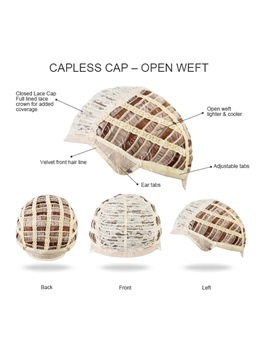 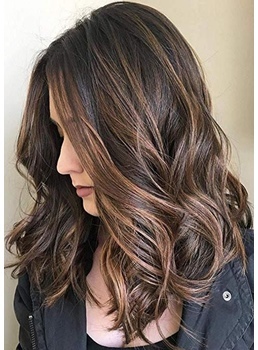 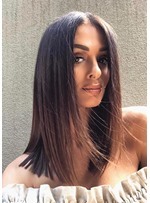 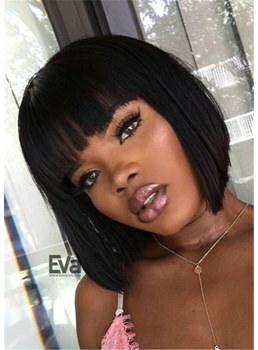 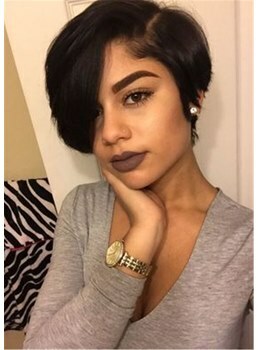 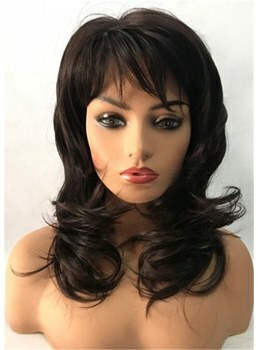 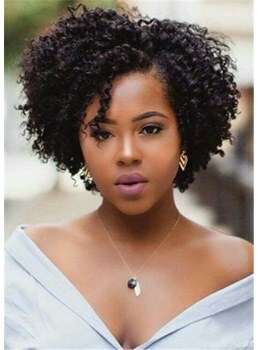 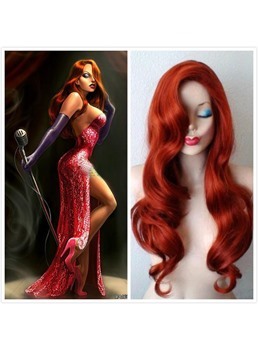 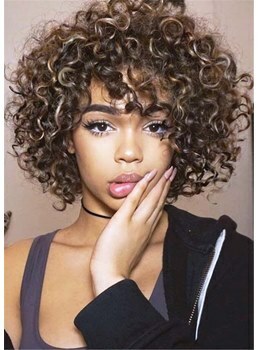 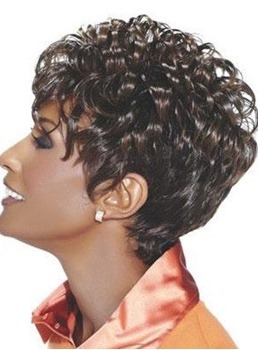 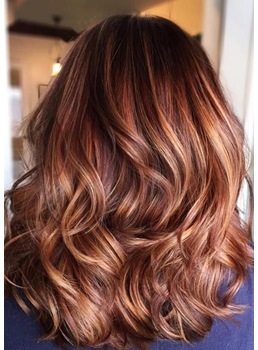 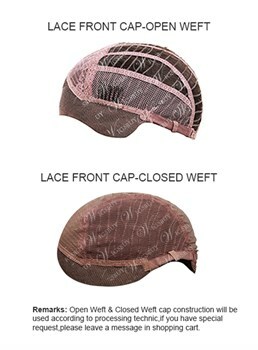 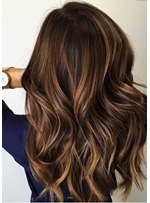 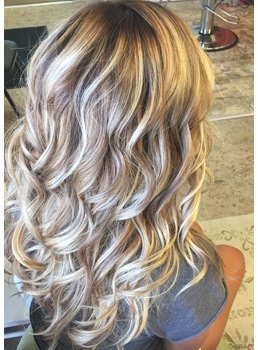 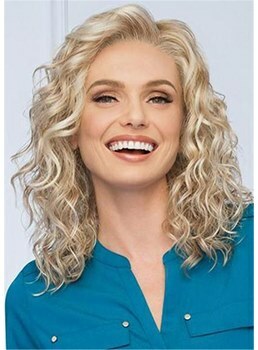 You can get many nice wigs such as lace wigs under $50, lace front wigs under $50, synthetic wigs under $50, half wigs under $50, human hair wigs under $50, and etc., but also they are of good quality. 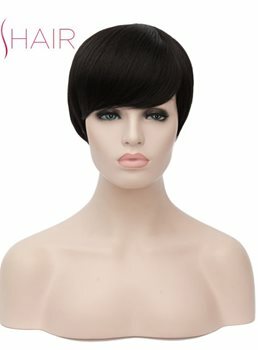 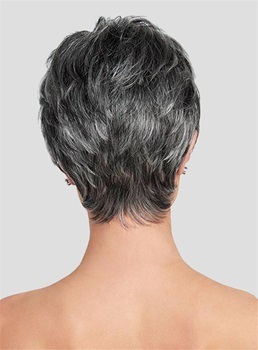 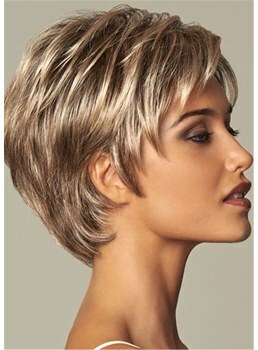 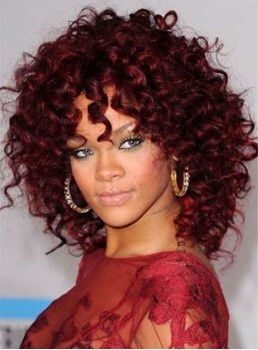 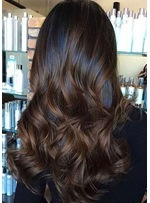 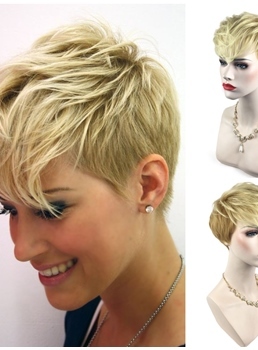 So don't hesitate and come here to pick up a wig to try a new look. 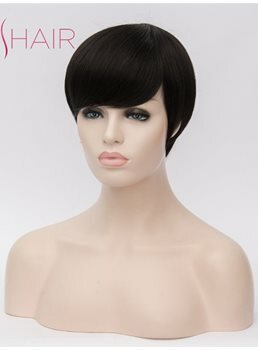 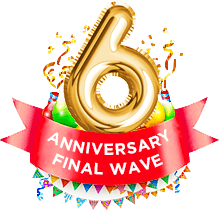 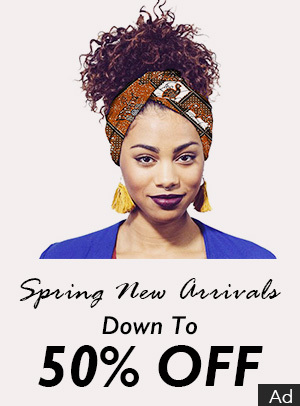 Hope you enjoy the great discount and choose a satisfied wig.